I’m fourteen and I need a new pair of pants (the Aurora High dress code states “no blue jeans”). My dad drives me to Solon to the men’s store. I am not feeling at all like a man when I consider walking up to the clerk in his jacket and tie and asking for help finding what I need. I don’t even know how to describe what I need, much less do I have the intestinal fortitude to ask for it. My mouth is dry. Everyone in the place (all two of them) is staring at me. What a dork! Then my dad walks in and says three words to the clerk who points to a rack. Dad pulls down a couple of pairs, holds them up to my scrawny frame, sends me into the fitting room. They’re OK. He pays and we drive home. DAMN, my Dad can do anything! Which doesn’t have a thing to do with this poem by Annalee Kwochka. Or maybe it does. In her premier book, Seventeen, Annalee includes endnotes that explain the moment in 8th grade when she suddenly realized her parents didn’t have themselves figured out any better than she did. When your idols are suddenly discovered to be human and fallible, do you hate them for it? Or is that the moment when you really first begin to love them? And now I’m recalling Annalee reading from her book at Weymouth Center for the Arts & Humanities last month. Poised, beautiful, expressive, honest. Her piercing skill with words, her entangling extended metaphors, how she reveals a depth to the teenage psyche I didn’t know we former-teenagers ever possessed. Totally non-dorky. 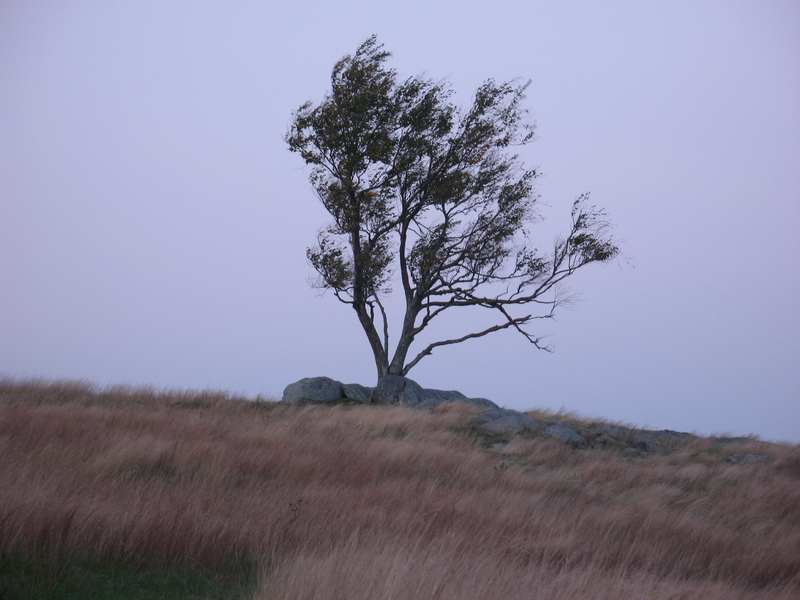 But still I wonder – did she go home that night and think, “Why the hell did I say that? !” I hope not. I hope there’s one person on the planet that feels completely at home in who they are and who they’re becoming. Oh, and postscript to my son: does it help to know that your old man who carries a stethoscope and writes poems and knows the Latin names of things is really still, at heart, a dork? So lost in your own private storm. Where the sun seeps through. 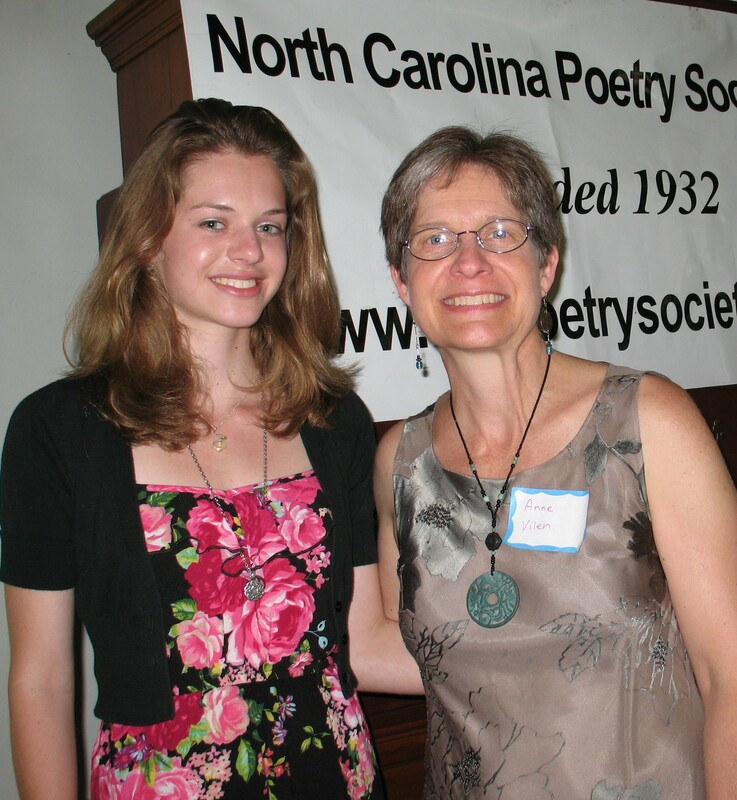 Annalee Kwochka won first prize in the 2005 NC Poetry Society student contest for lyrical poety (grades 3-8) for her poem Window Seat at the City Bakery, and she has been accumulating kudos ever since. 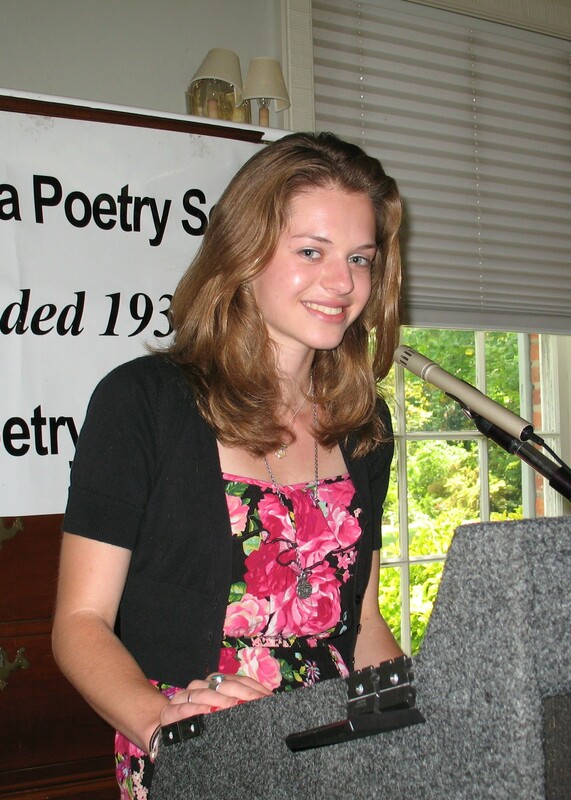 This fall she’ll matriculate in Davidson College’s creative writing program.